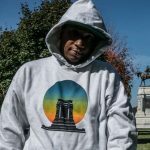 RVA Magazine is proud to showcase The Cheats Movement on WRIR every other Sunday. 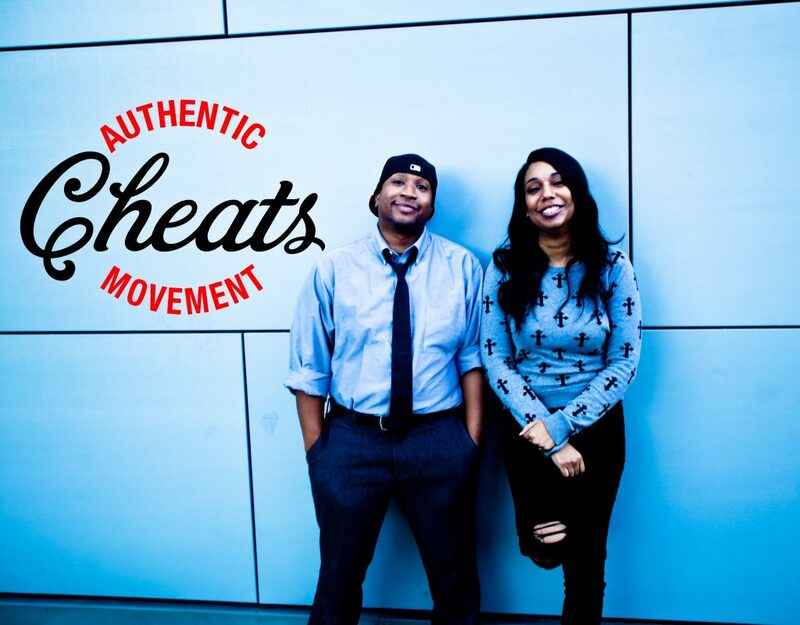 Produced in Richmond, VA and hosted by Cheats and Gigi Broadway — the show tackles a wide range of hard topics within city politics, race, hip-hop, and culture. It’s worth a listen for anyone interested in what is happening and what is being done about it.